Radnor Hunt Concours - Sept 8-10th! 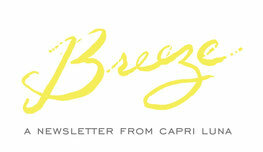 Look for Capri Luna at this year's Radnor Hunt Concours d'Elegance - Sept 8-10th. 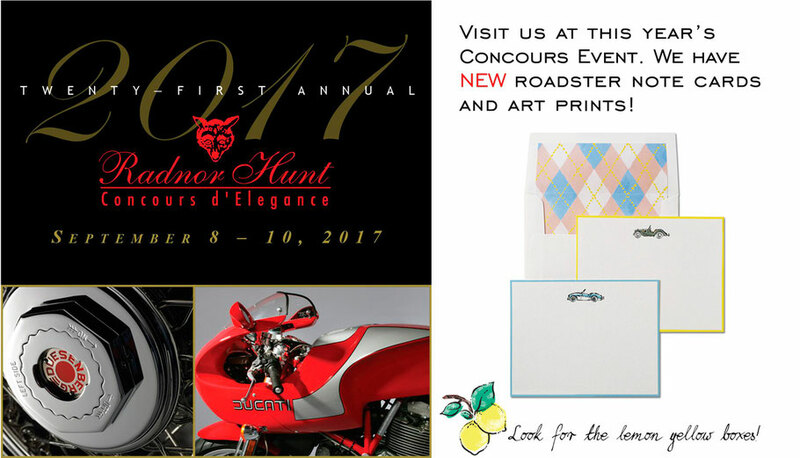 Capri Luna will feature our new correspondence cards, art prints, and gift wrap with motifs perfect for this classic car event: roadsters, horse & hounds, and many more. Stop by and say hello and enjoy the collection of amazing cars from all over world in the beautiful Willistown Township - Chester County countryside.